Net sales increased by $1.8 million, or 4 percent, in the fourth quarter, while beer shipments were flat, reflecting higher net revenue per barrel. For the full year, net sales increased 2 percent over the prior year. These numbers reflect net pricing increases, a favorable shift in package mix and increased sales at its pubs. While overall depletions declined 1 percent from the fourth quarter of 2014, Kona Brewing, as the cornerstone of the portfolio, increased depletions by 27 percent in the fourth quarter (17 percent for the full year) and continued to outpace the growth of the overall craft market. For the full year, shipments declined 1 percent in 2015 from 2014, despite significant increases in Kona’s shipments, as well as increases in international shipments. Gross profit increased by 13 percent, to $15.5 million, and gross margin increased by 260 basis points to 31.4 percent in the fourth quarter, reflecting improved pricing, lower material costs and continued progress advancing its brewery optimization strategy, partially offset by the effect of changes in product mix, compared to the same period last year. Selling, general and administrative expense (SG&A) for the fourth quarter was $13.2 million, a 9 percent increase over the fourth quarter of 2014. For the full year, SG&A increased $4.9 million to $57.9 million, which is 28 percent of net sales, or an increase of 190 basis points over 2014, due to planned increases in sales and marketing spending, as well as increases in employee-related costs. Capital expenditures were approximately $15.7 million, compared to $15.8 million in 2014, and primarily represent capacity and efficiency improvements, quality initiatives and pubs enhancements. 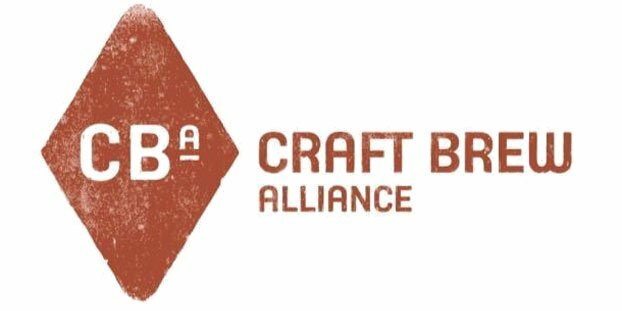 Shipment growth between 1 and 2 percent, which reflects a planned decrease in shipments during the first quarter due to a temporary closure of its largest-volume brewery in Portland as CBA completes several key expansion initiatives. Average price increase of 1 to 2 percent. Gross margin rate of 31 to 32.5 percent. Through steady progress to optimize CBA’s brewing locations and improve capacity utilization and efficiency, it continues to be confident in its gross margin expansion target of 35 percent in 2017. SG&A ranging from $58 million to $59 million as CBA leverages investments made in prior years to better align with its topline results, offset by rising costs, particularly employee-related expenses. Capital expenditures of approximately $19 million to $23 million in 2016 as CBA continues to make investments in capacity and efficiency improvements; quality, safety and sustainability initiatives; and restaurant and retail. James Velzy liked this on Facebook. Eddie Lafontaine liked this on Facebook.